Some of our Santa Barbara/Ventura County techs are all smiles this morning! https://www.boydsecurity.com/wp-content/uploads/2017/09/logo-web-boyd-security-1.png 0 0 Melissa Vizzo https://www.boydsecurity.com/wp-content/uploads/2017/09/logo-web-boyd-security-1.png Melissa Vizzo2018-10-08 17:02:372018-10-08 17:02:37Some of our Santa Barbara/Ventura County techs are all smiles this morning! DIY Installation vs. Professional Installation: Which is Best for You? As technology has advanced, it has made it possible for homeowners to install their own home security systems. If you are looking to have a home security system installed, this may leave you wondering whether you should do it yourself or whether you should hire a professional. There are pros and cons to both installing it yourself and having a professional install it. Learning the benefits of each method allows you to determine which is ideal for your situation. Here are a few of the benefits of DIY installation and professional installation. https://www.boydsecurity.com/wp-content/uploads/2017/09/logo-web-boyd-security-1.png 0 0 Melissa Vizzo https://www.boydsecurity.com/wp-content/uploads/2017/09/logo-web-boyd-security-1.png Melissa Vizzo2018-05-17 08:00:062018-05-03 12:09:58DIY Installation vs. Professional Installation: Which is Best for You? There’s really nothing you can do if burglars come up with a plan to rob your home. However, most burglaries are opportunistic: criminals take advantage of the most vulnerable properties usually at the spur of the moment. Find out what you can do to prevent thieves from targeting your abode. May 14, 2018 (Ventura, CA) — Boyd & Associates (Boyd), a Ventura-based security services company, donated a large part of a burglar alarm and video surveillance system to the local, top-ranked, Montalvo Little League (League). Headquartered in Ventura, Boyd is a full service residential and commercial security protection firm serving Southern California. Recently, Montalvo Little League experienced break-ins and damage to their facility on Johnson Drive, adjacent to their baseball field. After assessing the danger, damage and loss related to successive burglaries, the League’s Board determined they needed a security solution and came to Boyd & Associates. “Montalvo Little League supports dozens of boys and girls in our community and draws hundreds of people to baseball games weekly,” said Dan Boyd, company president. “We wanted to make sure the League and its audience are safe in their surroundings. We’re proud to contribute to a group that does so much good in our community,” Boyd added. 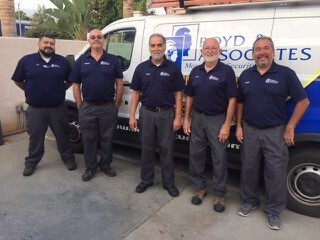 A 51-year-old, family-owned corporation, Boyd & Associates has a proven reputation of providing quality security services to communities, residences, and businesses throughout Southern California. Beginning with its first office located in metropolitan Los Angeles, the firm offers services in Ventura, Los Angeles, Santa Barbara and Orange Counties. Boyd & Associates monitors thousands of home, business, and fire systems from its own 24-hour Central Monitoring Station in Southern California. 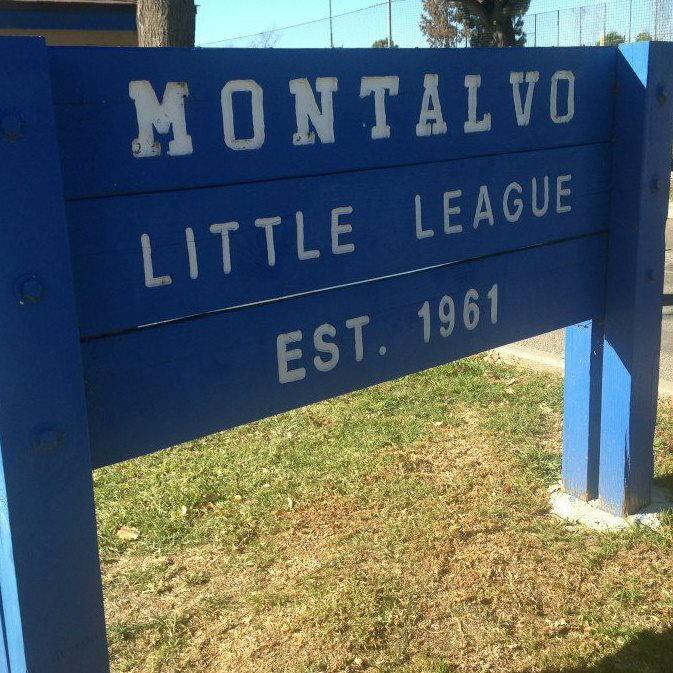 Montalvo Little League is a 57-year old non-profit organization dedicated to enriching the lives of boys and girls in Ventura County. Through a rigorous baseball schedule over six months from February to July, the League aims to build strong character while teaching the basics of baseball. The Board is made up of family members of League members who donate time to the group. For more information on the Montalvo Little League, including a game schedule, visit http://www.montalvolittleleague.org/.